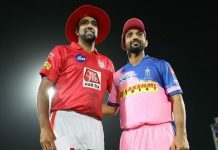 Home Articles Catch The Most Honest IPL 2019 Team Reviews Right Here! The Indian Premier League: A conglomerate of cricket players around the world gather to entertain the most cricket crazy nation in the world. Over the last 12 seasons, with the IPL 2019 underway, we’ve seen teams go up & down on the points tables, winning, losing, going through controversies but have never failed to entertain us! Every Team the IPL possesses a special flavor to them. Only if we could give an honest review of each of them, the outcome would be a mix of facts & hilarious patterns! Chennai Super Kings – Mahi ki Mahima! A team led by the Man who doesn’t give away strike to any tail-ender in nail-biting run chases, CSK has always had the Mahi ‘Midas’ touch. Qualifying every single time for the playoffs through all 9 seasons that they’ve played yet is alone a testimony of the great man’s leadership skills! In the 12th season too, they are yet to be defeated. Their Yellow Jersey touch resonates with the Australian team that was once an invincible side to defeat. Add to that, a touch of Mahi-Magic and a complete squad of CSK is ready to thrash any opponent no matter their average age, being 31. Mumbai Indians- Hitman’s Late Bloomers! Remember that guy in the classroom who fooled around the campus throughout the year and yet ended up being in the topper’s list! Mumbai Indians is that squad for you. Much like their Captain Rohit Sharma, who through various interviews of fellow teammates, has been adjudged as one of the laziest cricketers in the Indian Cricket Team, Mumbai Indians take their own sweet time to realize they are here to win! If you look at their history, the three times champions have lost most matches at the beginning of the tournament before they come back and completely dominate the tournament. In this season too, they are on the same track, are we in for their alternate year win again? Royal Challengers Bangalore- The Chokers of IPL! 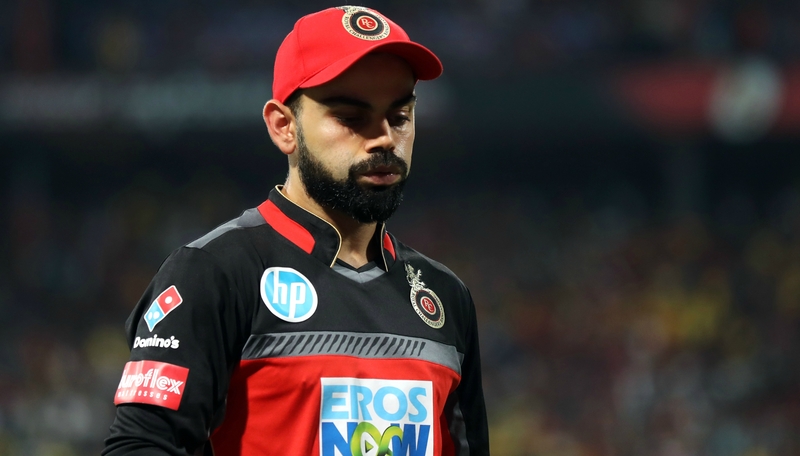 Maybe they get it from the number of South African players they hire in the squad every season or call it their hard luck, RCB have been chokers of the IPL. In crucial moments, they have always faced the bad side of Karma(ref: Ravindra Jadeja’s last ball dismissal by RP Singh off a no-ball where CSK took a single and won the game). Either they play really loose cricket and get all out on 49 or they completely own the opponent and end up making 263. There’s no in between! They’ve had to face a series of losses in this season too where they remain winless up till now. Rajasthan Royals- One Time Lucky!? 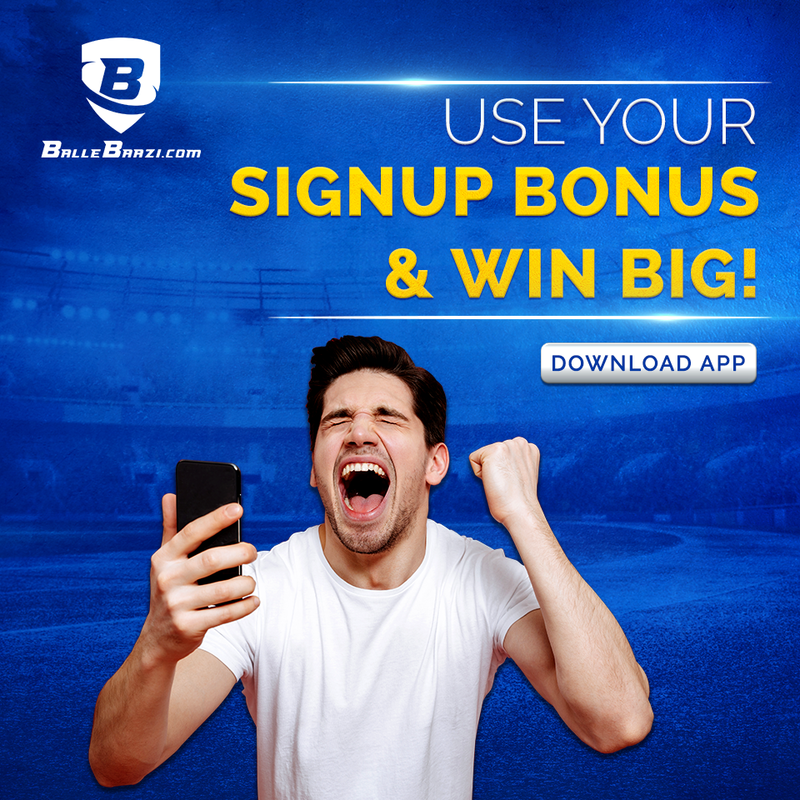 The IPL Fever began in 2008 and the champs of the season- Rajasthan Royals wrote history under the Captaincy of the legendary Shane Warne who led a team that looked like a bunch of novices against the likes of Deccan Chargers, KKR, RCB who had all the big guns of the game to a memorable series win. Their journey in the first season was no short of an emotional biopic of a controversial cricketer coming back in the game with a bang. But since then, the ‘Jinx'(ouch!) has not left them. They haven’t really come out of their skins and performed dominantly in the IPL. Under Ajinkya Rahane, the team will be looking forward to a new perspective just like their new jersey & rewrite another memorable series win. “Haar kar jeetne wale ko Baazigar kehte hain” Much like their franchise owner, KKR has proven to be the king of comebacks especially with the ‘Russle-Muscle’ backing them up. From unavoidable defeats to memorable victories the Kolkata Knight Riders have time and again always backed up their young talent to step up & turn the game on its head. They rarely have a game that is not a nail-biter. They have a balanced squad & every player knows their individual roles. On their day, they can dominate any team & that is what makes KKR Taiyaar for every contest! 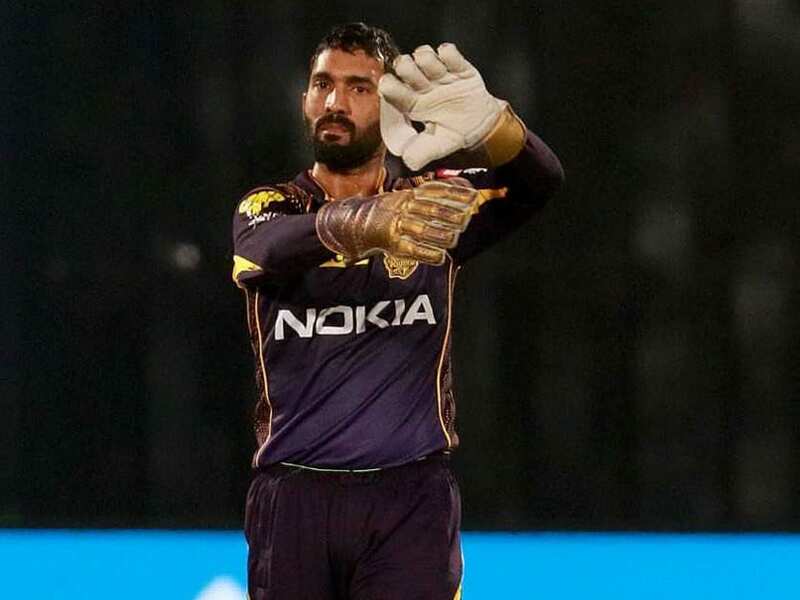 In the ongoing IPL, they are among the favorites led by the Nidahas-Trophy Hero Dinesh Karthik. 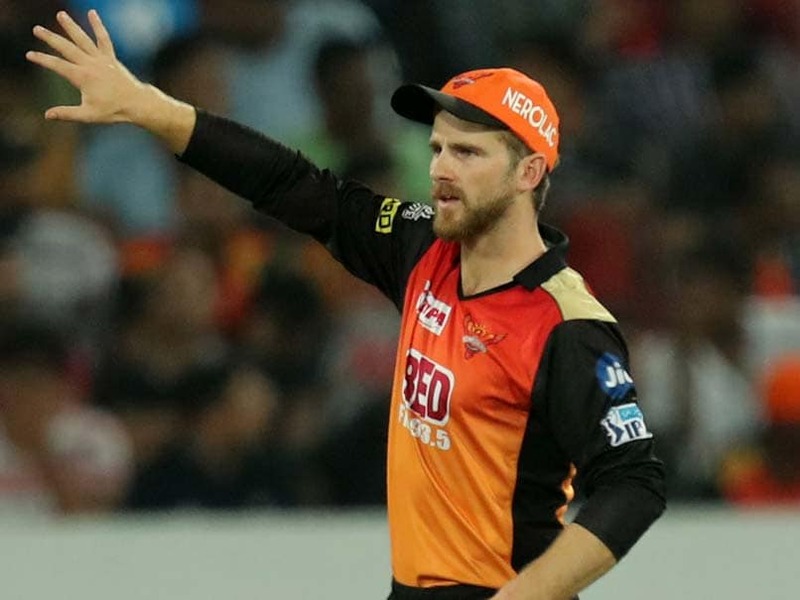 Sunrisers Hyderabad- ‘Kane’ they do it? Team Hyderabad has a twist in their tale every time you try to analyze their team situation before every season. In 2008, they began as favorites with the likes of Afridi, Symonds, Gilchrist, Gibbs all playing together for the same side. But, surprisingly the strongest on paper side finished at the bottom of the table in season 1. 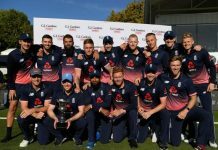 They came back under Gilly’s captaincy who, like a fairy tale emerged as the veteran Australian who took them over the line backed up by a few ‘Hitman’ highlights from Rohit Sharma. After their 2016 winning triumph led by David Warner, can they repeat the heroics backed up by the cool-headed Kiwi Captain? With Warner back in the side & Bhuvi’s skills, SRH has a very good chance this time! Delhi Capitals- Name to Badla, Kya Badlega Game? A team that has shown a lot of potential throughout all seasons starting from Gambhir-Sehwag to the Shreyas-Pant era. A team whose aggressive fans can be seen mouthing the famous ‘Dilli-Slangs’ all the time whenever IPL is on(and otherwise as well, because…. Dilli wale!) This time around the coaching staff of Delhi is no less than a dream combination of aggression & strategy with Saurav Ganguly as Advisor & Ricky Ponting as Head Coach mixed with the agility of Mohammad Kaif as Assistant Coach. With the likes of Shikhar Dhawan, Prithvi Shaw, Shreyas Iyer, Rishabh Pant, this side has an upper hand when it comes to the dependency on local talent. It’ll be interesting to see how Delhi ‘Capital’izes their journey in IPL 2019. 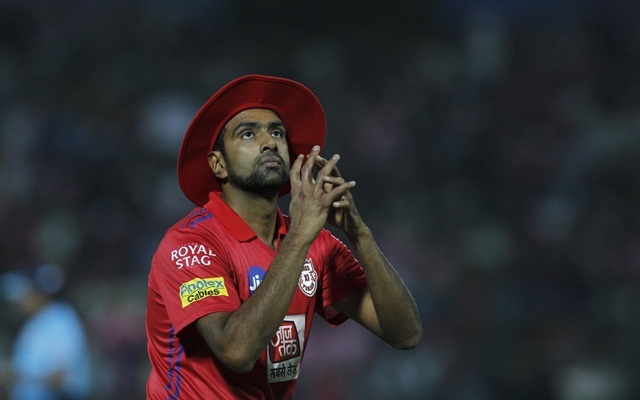 Ravi Ashwin’s Kings XI Punjab is another team with a Superstar tag courtesy team owner- Preity Zinta. A team with the likes of Chris Gayle, KL Rahul, The Skipper Ashwin himself & David Miller is a very balanced side. With Sam Curran’s recent hat-trick the team is on another high! They have always been amongst the close matches sometimes winning, sometimes losing but majorly choking in intense situations. After the Mankading incident, Punjab might have lost a few fans but they’re still very much in the tournament considering their opening pair that has been in good touch. The IPL though will never fail to disappoint you as far as the entertainment bit is concerned, and if you have a favorite team on your mind… May the ‘Review’ be with you! 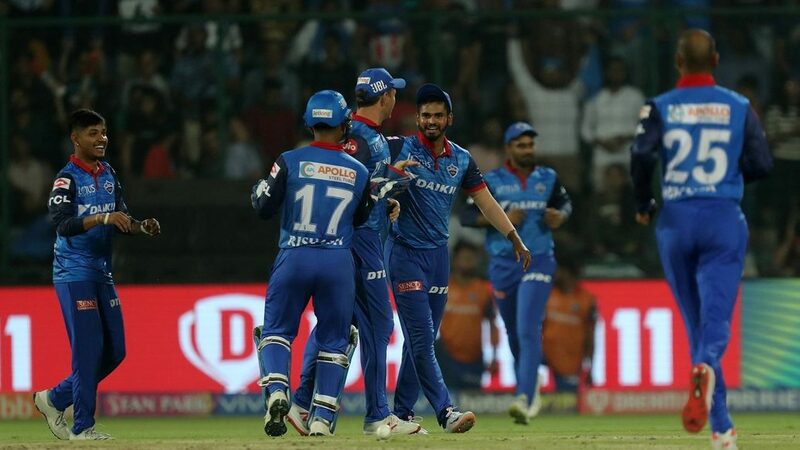 Previous articleIPL 2019: You Won’t Believe What Happened In The First IPL Weekend!